A Straightforward Solution. Straightening your teeth can make a significant difference to having a healthy mouth and keeping your teeth for life. Ask Dr. Stephen Koczerginski about straightening your teeth using Invisalign , a set of clear aligners that are custom-made to gradually straighten your teeth without braces. Start on the road to a healthy mouth today. Inquire about Invisalign treatment at Market Dental in Downtown Toronto. 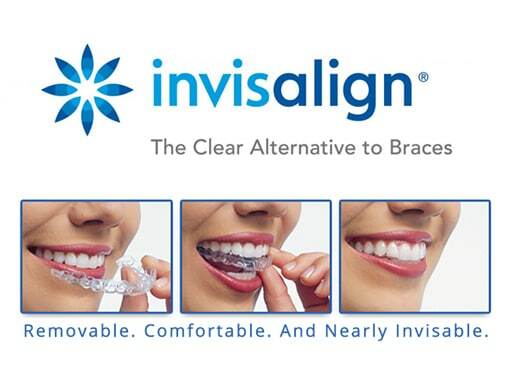 Invisalign clear aligners are custom made to move you forward. You can comfortably wear your aligners for 22 hours a day and because the aligners are removable, it’s easy to maintain your regular oral hygiene and enjoy your usual diet. As you progress, replacing your aligners every 1-2 weeks, people may notice a gradual change in your smile. 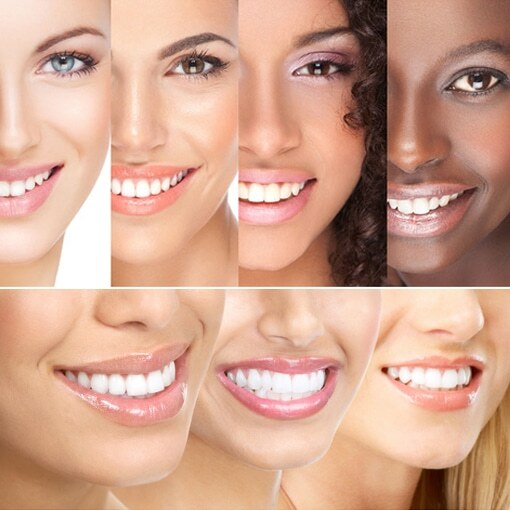 Each feature is designed to reveal the smile that you deserve. Because it’s not just your smile that’s full of potential; its your social and professional self-confidence as well. This is the most advanced, clear aligner system in the world that has been embraced by millions to achieve a broad beautiful smile. Developed with Orthodontists, Invisalign is the virtually invisible and hygienic alternative to braces that lets you keep smiling during your treatment. This treatment uses a series of custom-made, clear, removable aligners that gradually move teeth toward the smile you’ve always wanted. It is so discreet; most people won’t even notice you’re wearing them. 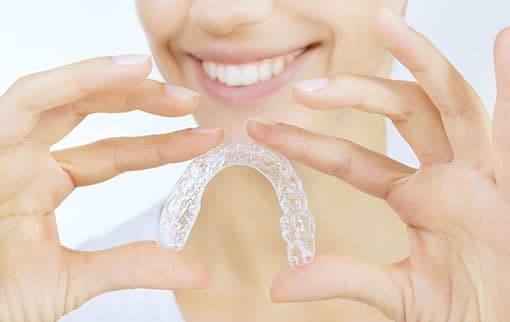 Once our experienced Invisalign providers at Market Dental have confirmed that you are eligible for treatment, they will take photos, X-rays and digital scans, or a dental impression, of your teeth. You’ll receive a series of custom-made aligners to wear every day and change at home – on average every 1-2 weeks. After that you have to visit your provider around every 6-8 weeks to monitor progress and receive new aligners. If you are ready for Invisalign or want to learn more, we are at your service! Contact us today to get started.